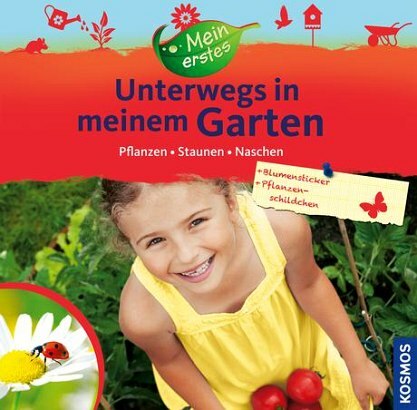 Product information "Mein erstes Unterwegs in meinem Garten"
A real gardening book for little and big gardeners. An annual plan shows what must be done in the garden: for example, preparing beds, growing tomatoes, planting strawberries or raspberries. With crafts tips from a nesting box up to an insect hotel, and creative ideas for garden parties, gifts, garden design and much more, the fun never ends. Plus: with plant signs and flower stickers.